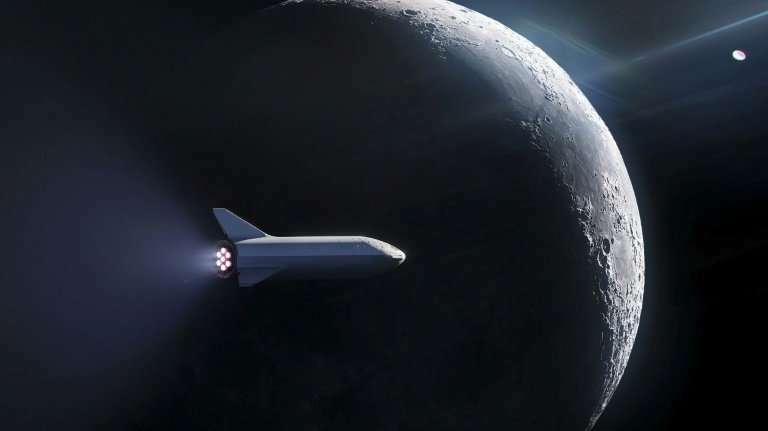 SpaceX says it will reveal on Monday the name of the mysterious passenger it plans to send into orbit around the Moon, an ambitious project spearheaded by eccentric CEO Elon Musk. An event to unveil the first lunar traveler since the last US Apollo mission in 1972 is planned for Monday at 6:00 pm (0100 GMT Tuesday) at SpaceX's headquarters and rocket factory in Hawthorne, California, in the middle of metropolitan Los Angeles. An onslaught of questions about the passenger's identity on Twitter has failed to coax any details from Musk, except one hint. In answer to a query about whether Musk himself would be the passenger, he tweeted an emoji of a Japanese flag. In announcing the event last week, SpaceX described the journey as "an important step toward enabling access for everyday people who dream of traveling to space." It also said it would reveal "why"—implying the mission may have a goal other than simply satisfying the whim of a wealthy client—as was the case with the first space tourist, Dennis Tito, an American businessman who in 2001 paid some $20 million to fly on a Russian spaceship to the International Space Station. The price of a SpaceX Moon ticket and the date of travel are unknown. 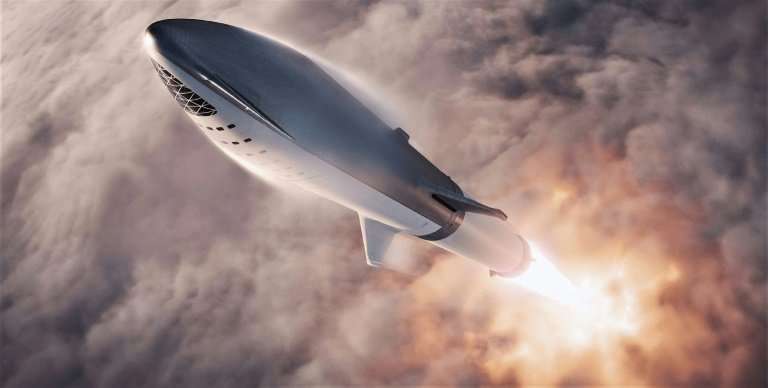 The ride will take place aboard a Big Falcon Rocket (BFR), which has only been shown in designs and images so far, and may not be ready for human flight for four to five years at least, according to industry media. The BFR was first announced in 2016, touted as the most powerful rocket in history, even more potent than the Saturn V Moon rocket that launched the Apollo missions five decades ago. 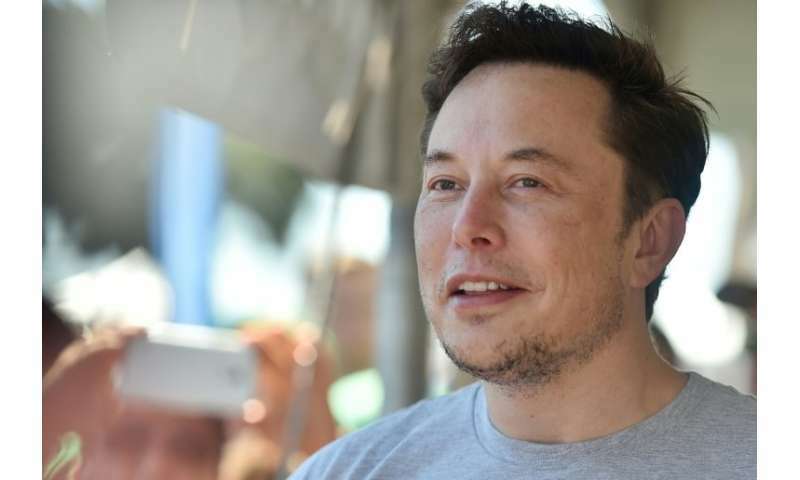 Last year, Musk said the BFR's admittedly ambitious goal was to make a test flight to Mars in 2022, followed by a crewed flight to the Red Planet in 2024. SpaceX chief operating officer Gwynne Shotwell has said the BFR's first test flight should take place next year. As curiosity mounts over the futuristic BFR, Musk tweeted three images, showing it will consist of a first stage with engines and fuel systems, and a second stage with the spacecraft where the passengers will ride. A Martian mission is far more complicated than a back-and-forth trip around the Moon. A Mars trip could take three to six months, including several fuel-ups. Going to the Moon could be far quicker. US astronauts generally made the trip in about three days. "Top SpaceX priority is and will remain supporting @NASA crewed spaceflight and National Security missions," Musk tweeted Monday.